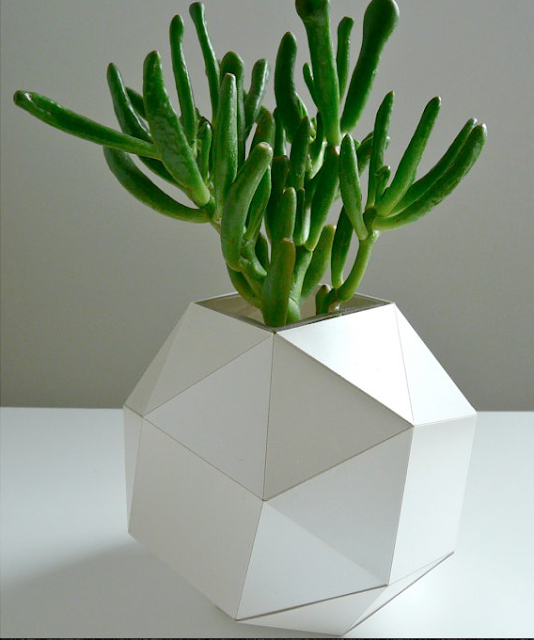 How fun would that planter be topping off a stack of books on your desk or bedside table? 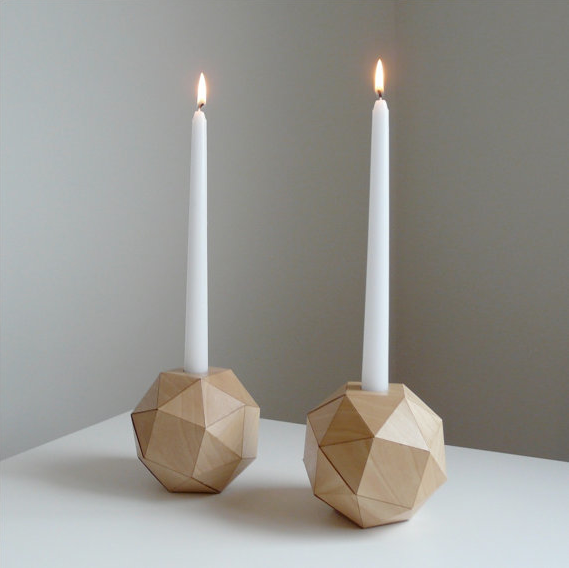 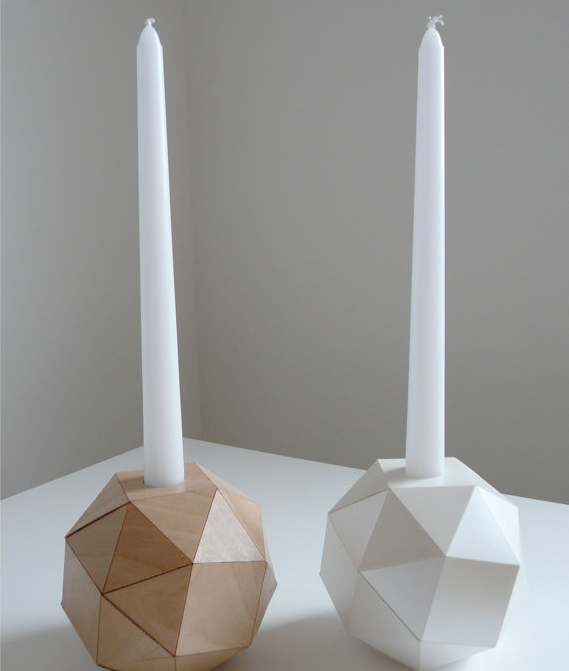 I love the idea of the faceted candle stick holders on a contrasting hued coffee or side table. 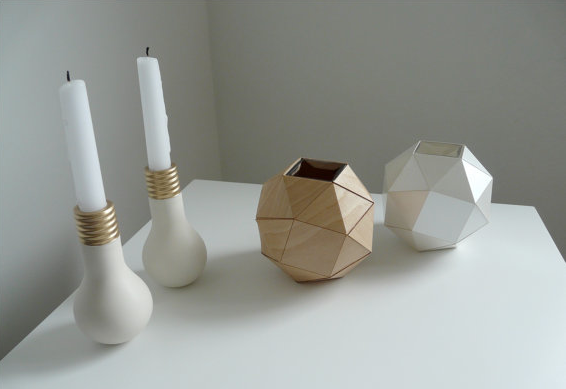 And, though falling second in favor, I must to say those lightbulbs are entirely brilliant.